It is at the heart of the Group’s strategy, since digital advances enable Fnac Darty to envisage an online and in-store experience for its customers tha&t is continuously fluid and personalized. It is, of course, the focus of what is on the shelves of both brands, particularly Fnac, whose mission has always been to showcase innovative companies by presenting their products to the general public. 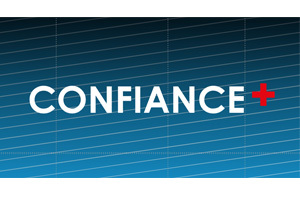 As early as 2013, Fnac positioned itself in the connected devices market by creating dedicated spaces in its stores, and deciding to support and assist French brands that were not yet very well known. 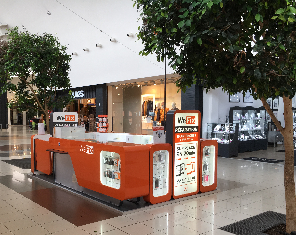 In 2015, the brand went one step further, launching a new store concept dedicated entirely to connected devices and telephony, Fnac Connect. 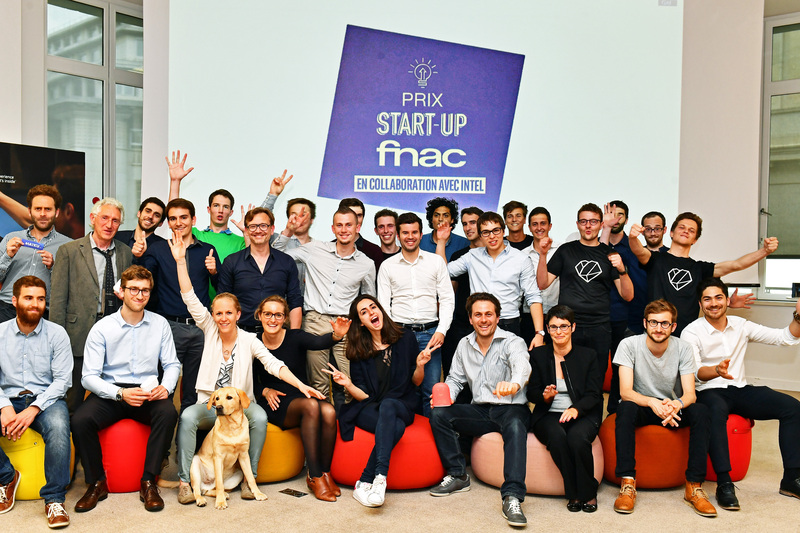 Fnac Darty supports the growth of French start-ups through the Fnac Start-up Prize which has been awarded annually since 2014. By partnering in the October 2015 launch of the Daphni Purple fund, Fnac Darty participated in the birth of a new business model for financing and supporting start-ups, and reaffirmed its commitment to innovation and digital technology in Europe. Lastly, Fnac and Darty are contributing, through the development of their omni-channel services, to the emergence of young French technology companies, by co-developing innovative services in logistics and point of sale digitalization.